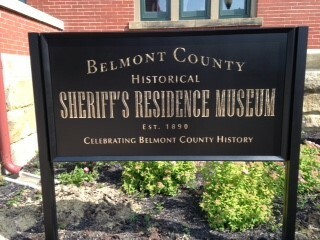 ﻿ Belmont County Sheriff's Residence Museum - Ohio. Find It Here. Formerly under Ohio law, the sheriff was required to live on the premises of the jail. 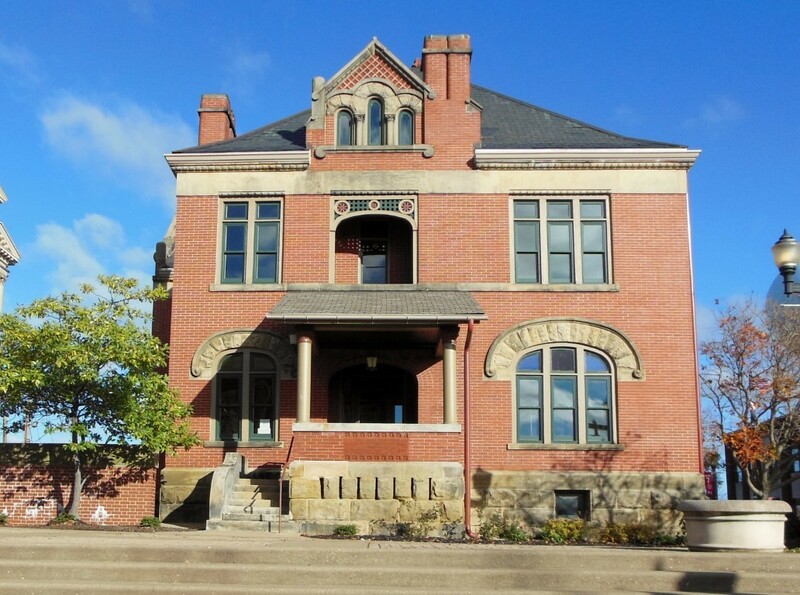 From 1888 until 1976, all sheriffs and their family lived in what was called the sheriffs residence, which was connected to the jail. 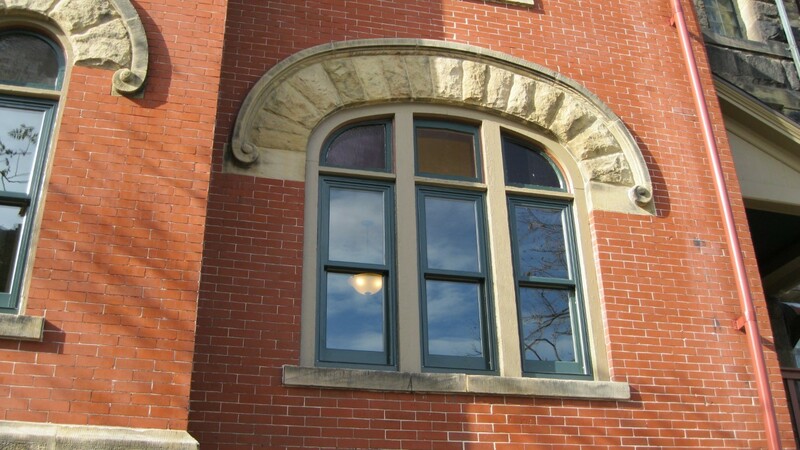 The Victorian Romanesque architectural style building was designed by noted architect Joseph Warren Yost, and matches the style of the attached jail and the adjacent Belmont County Courthouse, both of which he also designed. Yost was instrumental in organizing the Association of Ohio Architects and had the distinction of being named a Fellow of the American Institute of Architects in 1889.The long and colorful history of the building includes the countys only legal execution in 1870 when Thomas Carr was hanged after admitting to killing his 13-year-old fiancée, Louiza Fox, in the Egypt Valley Area. Carr also claimed to have murdered as many as 14 men.The structure, fully restored to its historical significance, now houses the countys past. 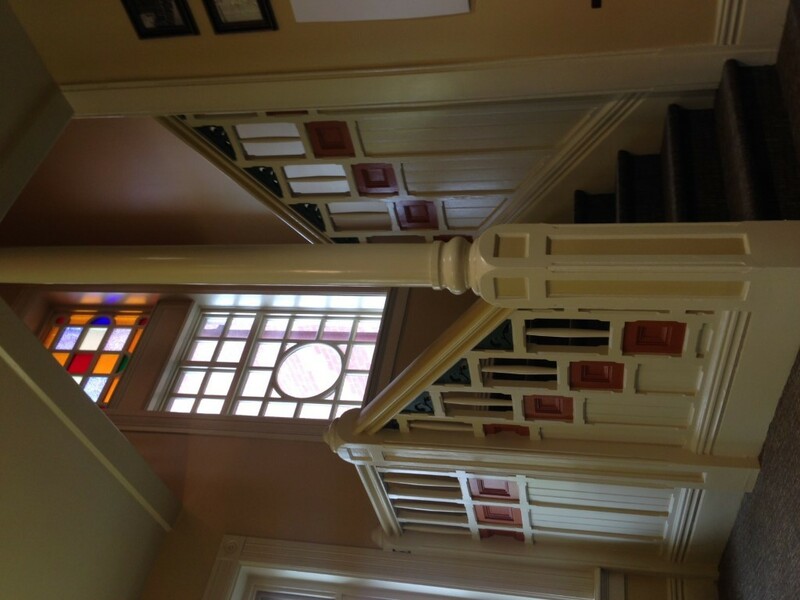 In addition to displays about the countys sheriffs, each room houses displays from the countys communities representing their industries, landmarks, and important historical figures. 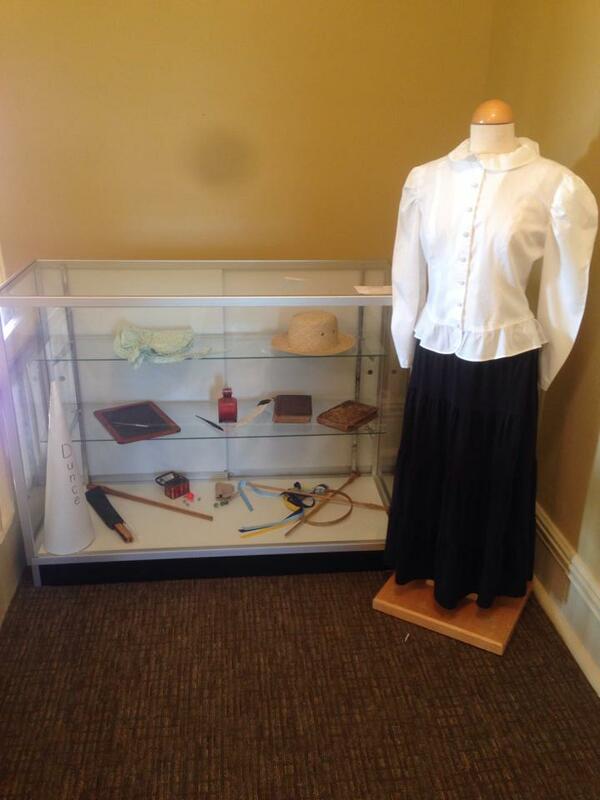 The displays bring the spirit and history of each area together under one roof.Inside are artifacts and photos of what made this county great. 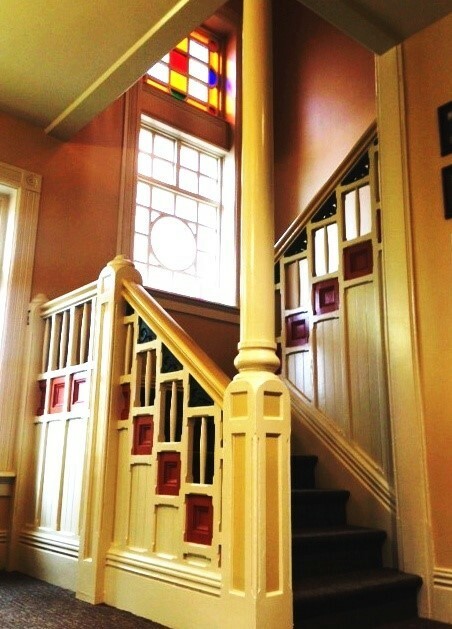 From the designer of the USS Constitution to a major role in the glass industry, people can discover hidden gems that Belmont County is proud to hold in its history.